Asst. 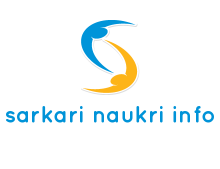 Master (English) recruitment in Sainik School Korukonda on contract basis. Qualification required : Graduate in with the subject English with degree/ Diploma in education and Qualification certificate of CTET conducted by CBSE to be submitted.Post Graduate with experience in teaching in English Medium Public/Residential Schools having proficiency in Sports, interest in other extra curricular activities, hobbies. and aptitude for residential school life style would be given preference. Interested candidates to report with Bio-data and Certificates at 0900 hrs on 24th June 2015 at Sainik School, Korukonda, Vizianagaram District.